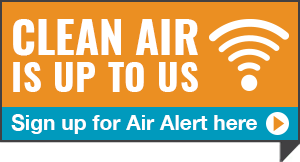 Air pollution poses a health risk to everyone. Your risk depends on your age, current health status and the length of exposure to the pollution. Some people are more vulnerable, especially children, pregnant women, the elderly, and those with lung or heart disease. 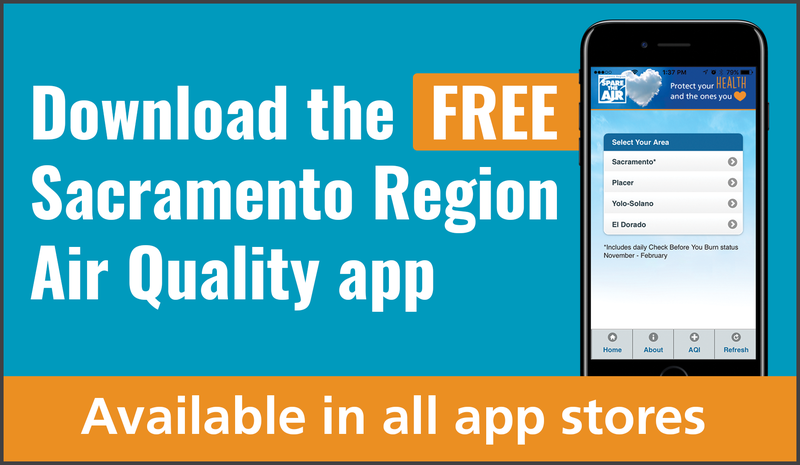 A Spare The Air alert in the Sacramento region will be issued when the AQI for ground-level ozone pollution is forecast to reach 126 or above. Saturday, an upper-level low pressure system passing through northern California will produce moderate onshore winds. These winds will disperse pollutants, leading to Good particle levels. Sunday and Monday, surface high pressure over the Pacific Northwest will generate moderate and gusty northwesterly winds through the Sacramento region, which will keep the atmosphere mixed. Therefore, particle levels will remain Good on both days.